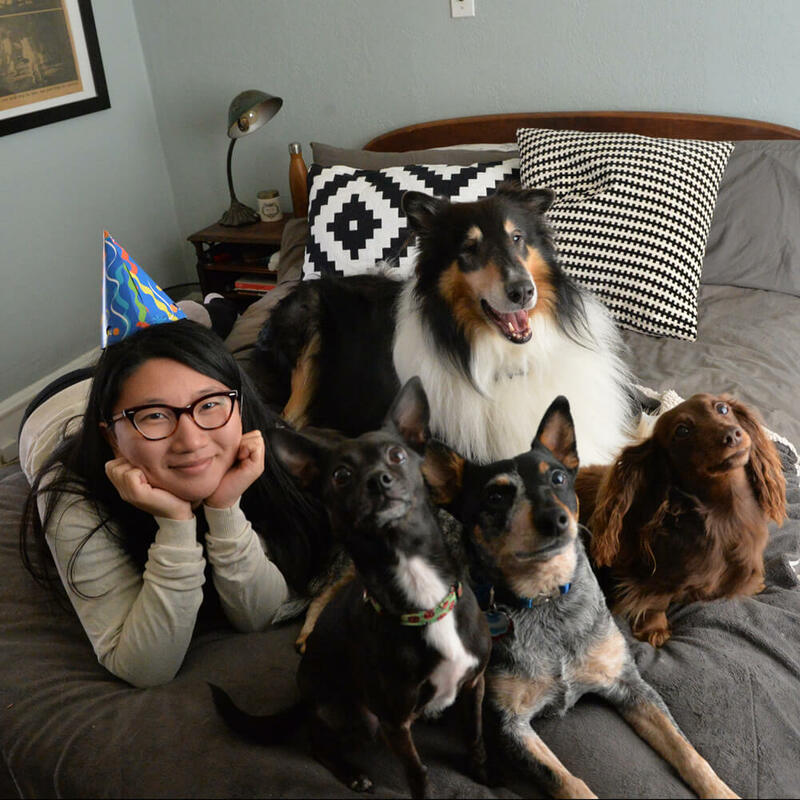 CELEBRATE YOUR BIRTHDAY WITH THE ANIMALS! Create an online fundraising page for any occasion. 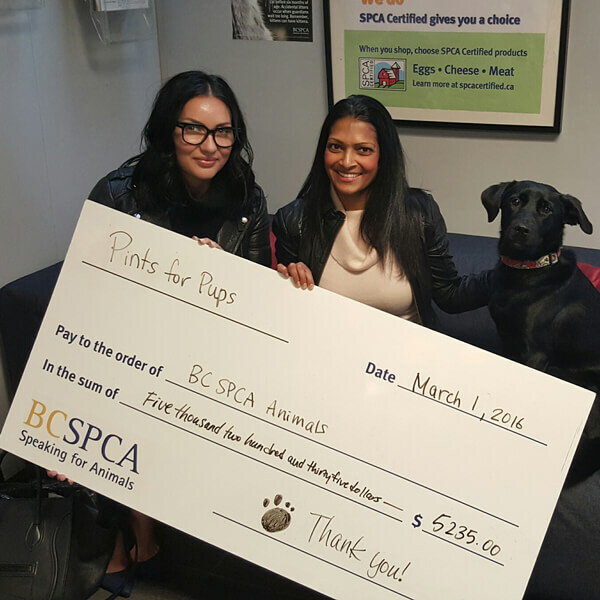 Your funds raised for the animals will be put to work immediately to support the BC SPCA’s lifesaving work. 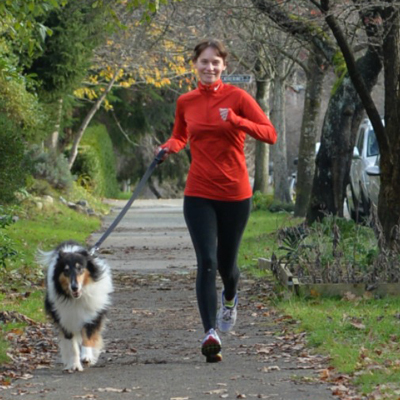 On April 14, 2019, help make a difference in the lives of animals and join us at the Vancouver Sun Run presented by Ford! This year we are aiming to raise $10,000 to help injured, homeless and abused animals across B.C.